Lunch at Gathering Together Farm before it closes for winter. 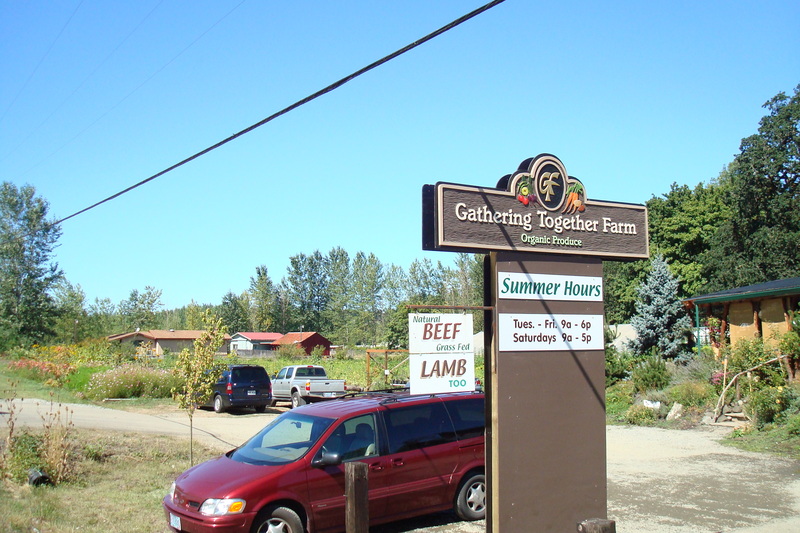 The near perfect weather (nearly 60 degrees with the rare absence of rain) inspired us to head to neighboring Philomath today for lunch at the Gathering Together Farm cafe. They shut down to the public this weekend and will only sell at the Corvallis Farmers Market for a few more weeks. What will we do here come December, January, February and March? 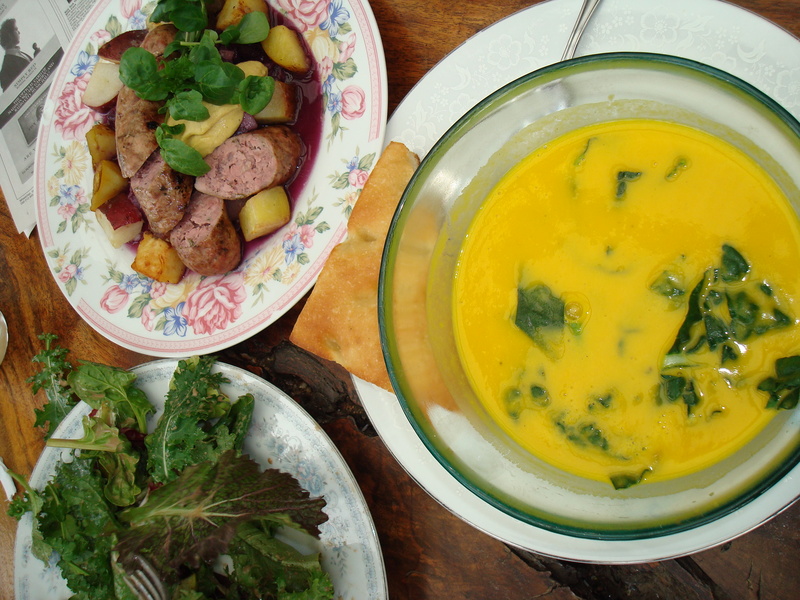 We shared too nutmegy kabocha squash soup, a rabbit-lamb-pork sausage and red sauerkrat plate and a salad with bok choi-like greens. 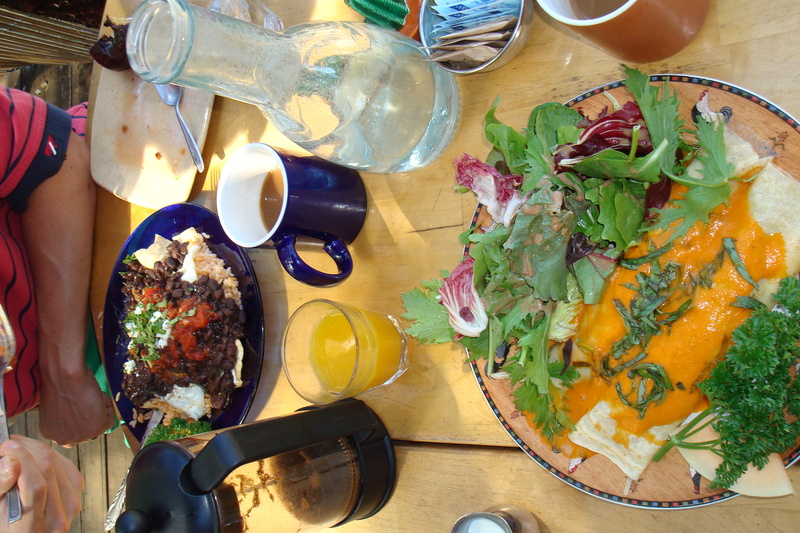 The laid-back garden cafe borders the farm stand and has an open tandoor clay oven. 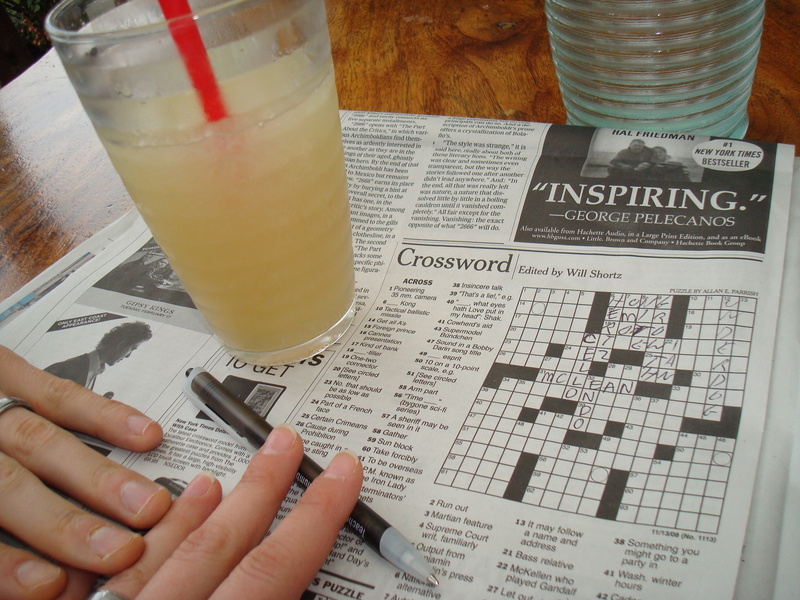 What will you miss most this winter? Gathering Together is one of the true gems here. Having brunch there in September right after we moved made me feel more at ease here. Maybe I should try to work there?